They’re country music legends. 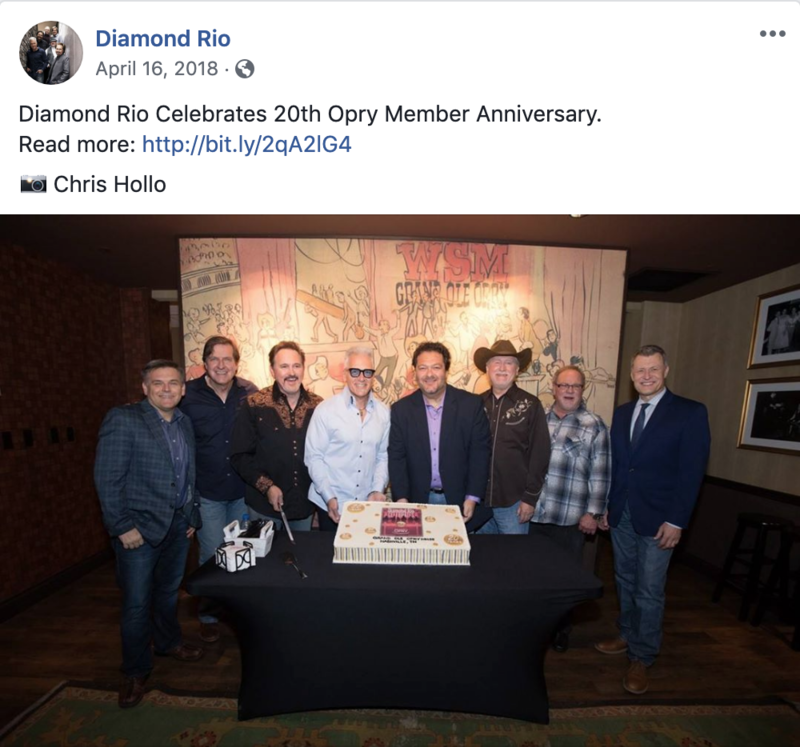 Since forming in 1989, Diamond Rio has sold more than 10 million albums, won numerous awards, earned multiple #1 singles, been inducted into the Grand Ole Opry and more. All with zero band member changes. A feat that many bands can’t say they’ve accomplished. 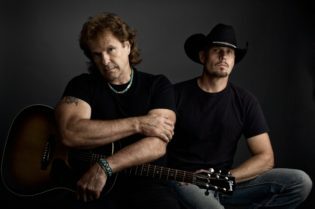 The band barreled onto the scene with their debut single “Meet in the Middle,” becoming the first country group in history to have debut single hit #1. Diamond Rio‘s chart success isn’t the only thing they’re known for. The guys have also dedicated their time to giving back. Not only are they long-time spokespersons for Big Brothers Big Sisters, they have also raised over $1,000,000.00 for non-profits and received the Minnie Pearl Humanitarian Award. 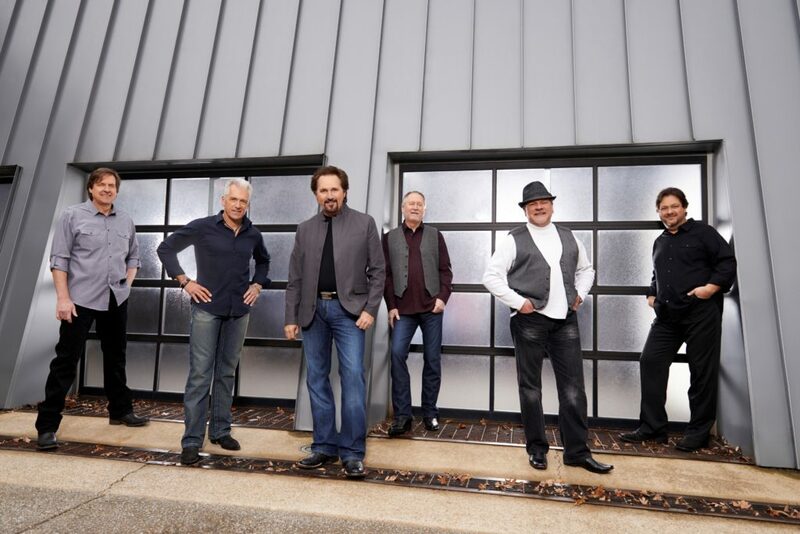 It’s a sunny June Saturday, you have cold drink in hand and are getting ready to see country legends Diamond Rio. Sounds pretty good, right? Then make sure to get your tickets + campsites here. Because we’re pretty sure Diamond Rio is going to leave us wishing for one more song after their Saturday Main Stage set.